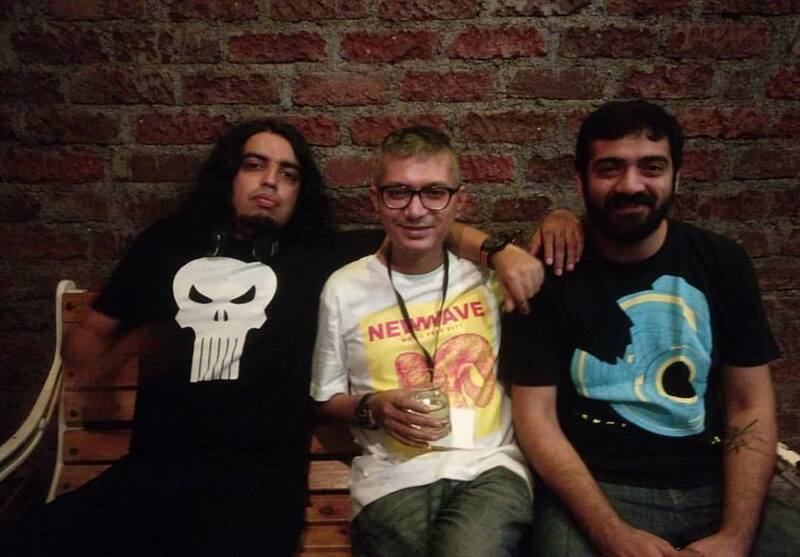 Ennui Dot Bomb founder Rishu Singh has passed away apparently after short illness. 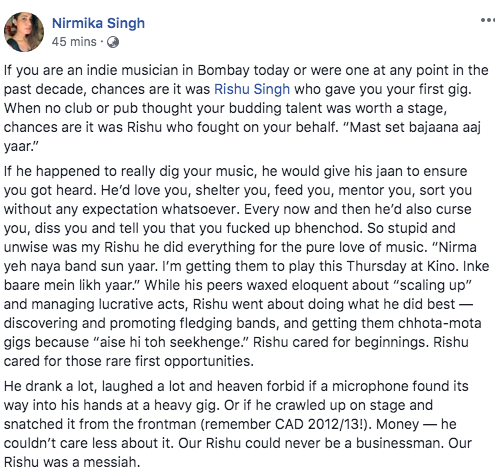 This is a big loss for the Indie music scene. Singh was 41 years old and a major force in promoting independent music artists and created festivals like New Wave Music Fest that supported upcoming and fresh talent. Singh's contribution to the music community is noteworthy through compilations like "Stupidities" where he encouraged original music from artists across India and South East Asia.